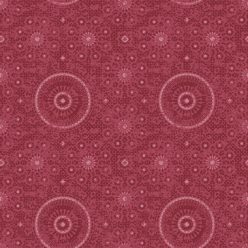 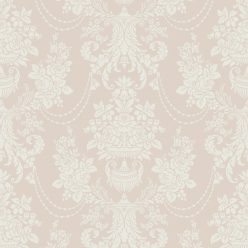 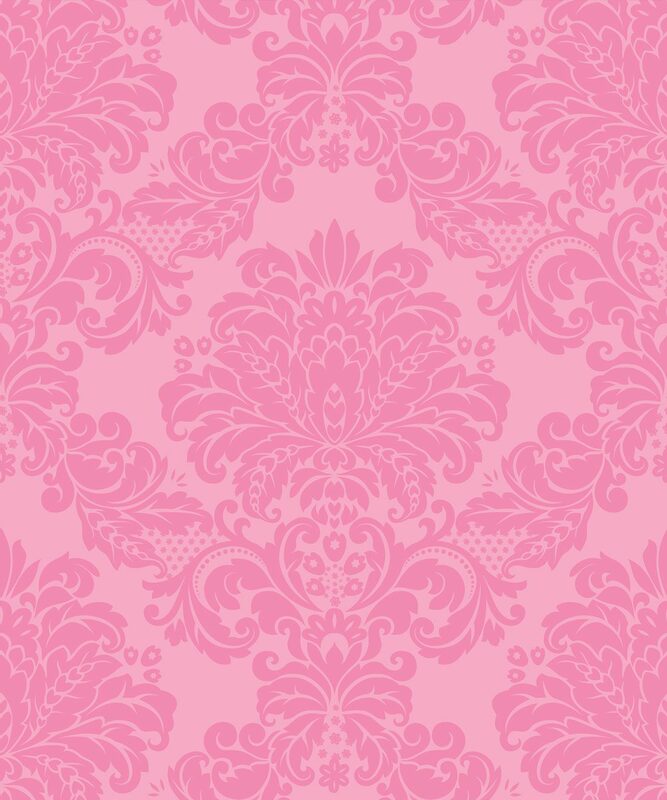 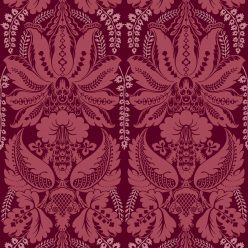 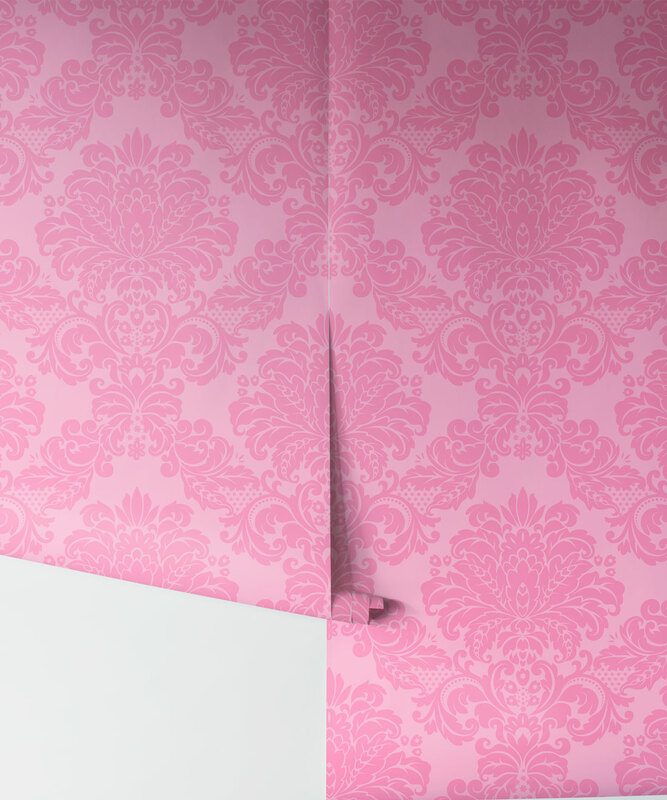 A bold and opulent wallpaper for lovers of pink. 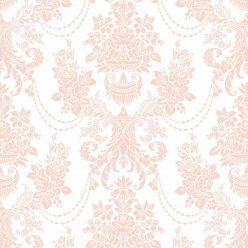 Perfect for a girl’s bedroom and suitable a range of different applications. 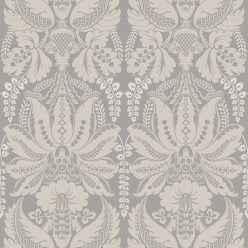 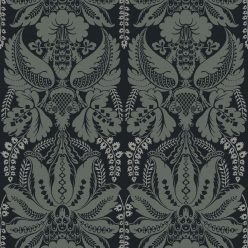 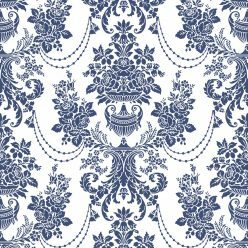 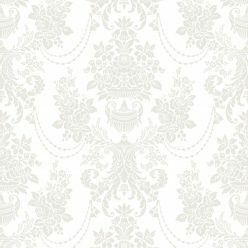 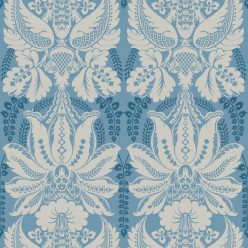 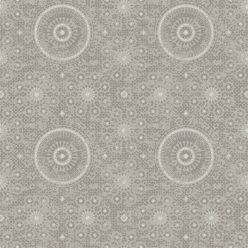  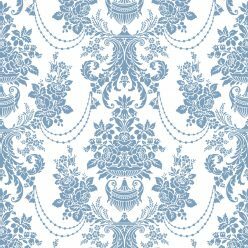 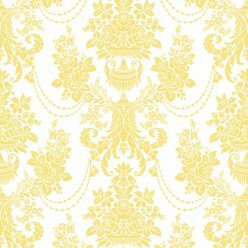 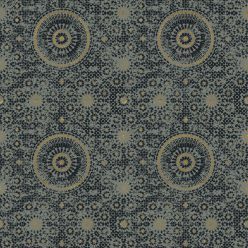 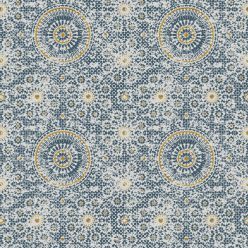 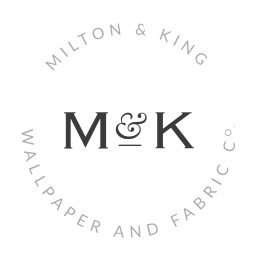 This wallpaper is a durable non- woven and can be used in a commercial or residential application.